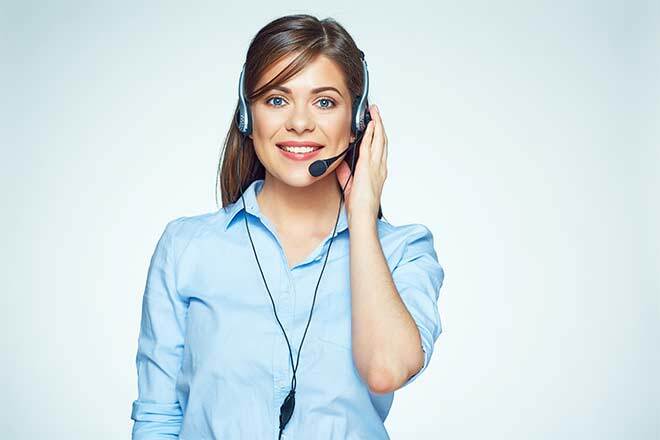 For those who have worked in the call center industry for more than a few years, the changes each new year brings are both exciting and interesting. 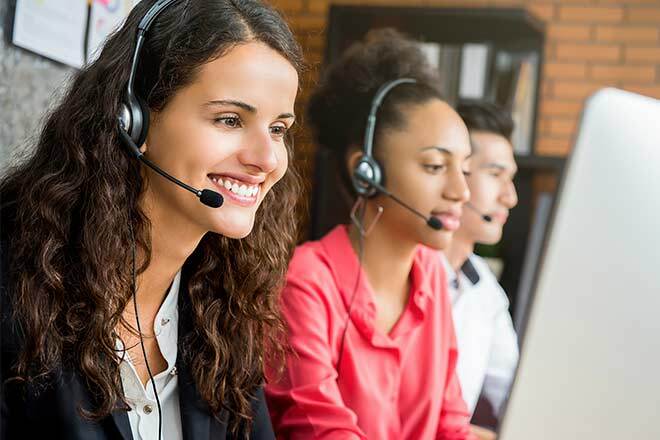 While short-term progress often seems to tick by without much change at all, the span of a year can bring big transformations to your contact center. 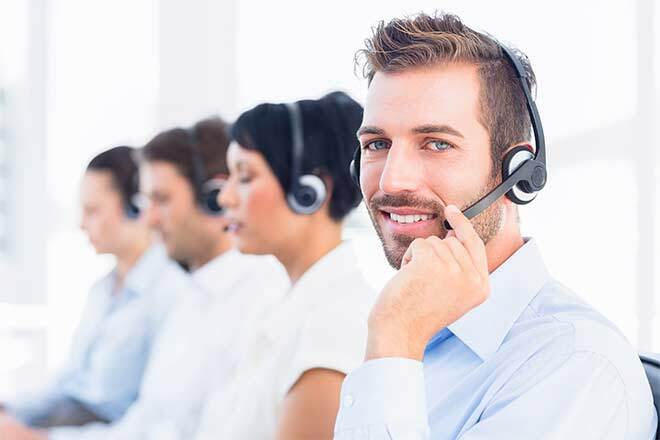 This is especially true when it comes to call center technology. 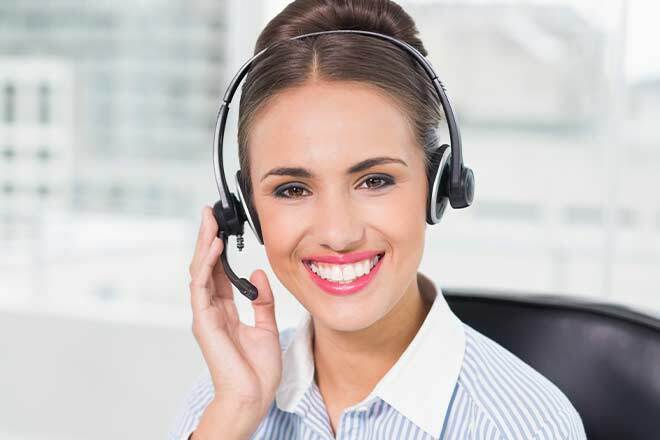 Those who have managed or even worked in call centers for many years can tell newer employees that this is the single fastest-changing aspect of the field. 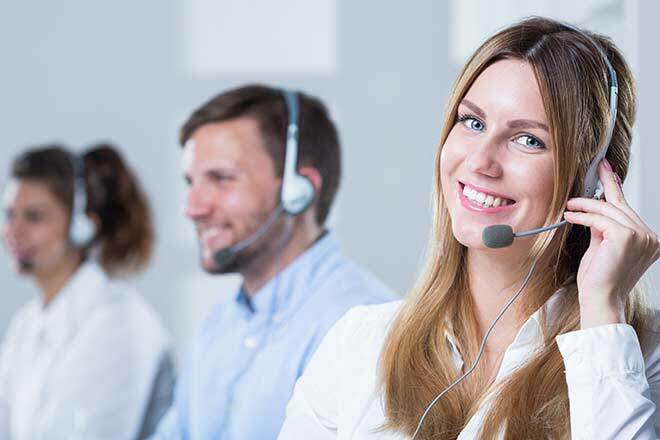 Because technology is always updating and always improving, its impact on your call center is always evolving. 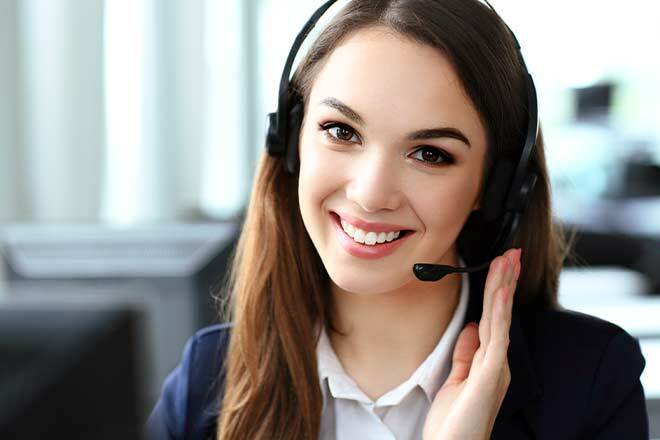 Here are some of the ways that call center technology and the call center itself are changing in the coming year – and how to be on the right side of these changes. 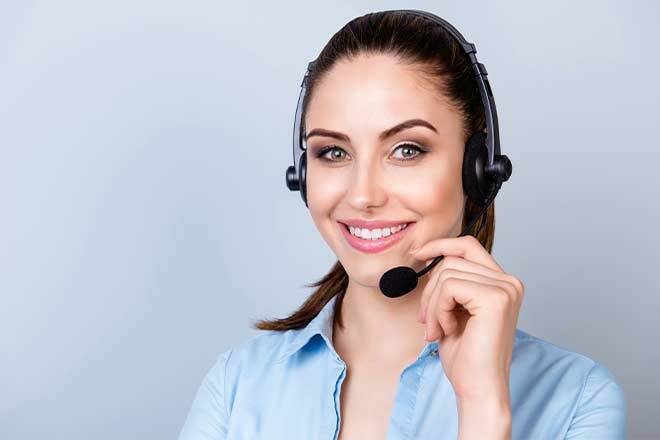 Will Adding More Call Center Agents Benefit You? Expansion is an important part of growth for many companies. 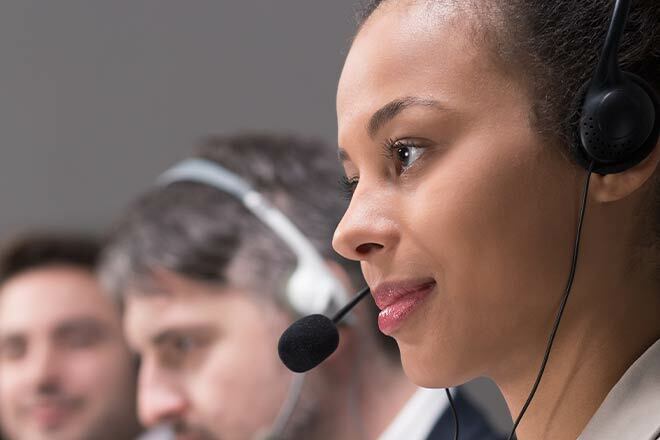 Adding more call center agents to your roster can be exciting and make things go much smoother for your facility’ daily operations – but is it really necessary? Will adding more agents truly benefit your center, or are you considering expansion purely for its own sake? 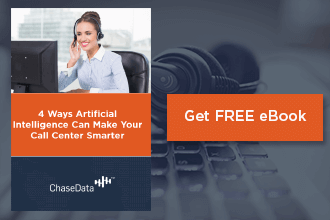 Here is more information on how to determine whether adding more call center agents to your facility will truly benefit your center – or whether something else might be a better solution.